NLP stands for Neuro-Linguistic Programming, a name that encompasses the three most influential components involved in producing human experience: neurology, language and programming. The neurological system regulates how our bodies function, language determines how we interface and communicate with other people and our programming determines the kinds of models of the world we create. Neuro-Linguistic Programming describes the fundamental dynamics between mind (neuro) and language (linguistic) and how their interplay affects our body and behavior (programming). NLP is a pragmatic school of thought - an 'epistemology' - that addresses the many levels involved in being human. NLP is a multi-dimensional process that involves the development of behavioral competence and flexibility, but also involves strategic thinking and an understanding of the mental and cognitive processes behind behavior. NLP provides tools and skills for the development of states of individual excellence, but it also establishes a system of empowering beliefs and presuppositions about what human beings are, what communication is and what the process of change is all about. At another level, NLP is about self-discovery, exploring identity and mission. It also provides a framework for understanding and relating to the 'spiritual' part of human experience that reaches beyond us as individuals to our family, community and global systems. NLP is not only about competence and excellence, it is about wisdom and vision. 1. 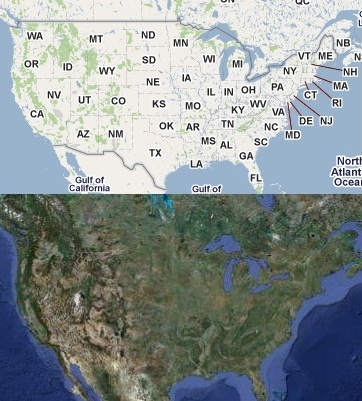 The Map is Not the Territory. As human beings, we can never know reality. We can only know our perceptions of reality. We experience and respond to the world around us primarily through our sensory representational systems. It is our 'neuro-linguistic' maps of reality that determine how we behave and that give those behaviors meaning, not reality itself. It is generally not reality that limits us or empowers us, but rather our map of reality. 2. Life and 'Mind' are Systemic Processes. The processes that take place within a human being and between human beings and their environment are systemic. Our bodies, our societies, and our universe form an ecology of complex systems and sub-systems all of which interact with and mutually influence each other. It is not possible to completely isolate any part of the system from the rest of the system. Such systems are based on certain 'self-organizing' principles and naturally seek optimal states of balance or homeostasis. All of the models and techniques of NLP are based on the combination of these two principles. In the belief system of NLP it is not possible for human beings to know objective reality. Wisdom, ethics and ecology do not derive from having the one 'right' or 'correct' map of the world, because human beings would not be capable of making one. Rather, the goal is to create the richest map possible that respects the systemic nature and ecology of ourselves and the world we live in. The people who are most effective are the ones who have a map of the world that allows them to perceive the greatest number of available choices and perspectives. NLP is a way of enriching the choices that you have and perceive as available in the world around you. Excellence comes from having many choices. Wisdom comes from having multiple perspectives. NLP was originated by John Grinder (whose background was in linguistics) and Richard Bandler (whose background was in mathematics and gestalt therapy) for the purpose of making explicit models of human excellence. Their first work The Structure of Magic Vol. I & II (1975, 1976) identified the verbal and behavioral patterns of therapists Fritz Perls (the creator of gestalt therapy) and Virginia Satir (internationally renowned family therapist). Their next work Patterns of the Hypnotic Techniques of Milton H. Erickson, M.D. Vol. I & II (1975, 1976) examined the verbal and behavioral patterns of Milton Erickson, founder of the American Society of Clinical Hypnosis and one of the most widely acknowledged and clinically successful psychiatrists of our times. As a result of this earlier work, Grinder and Bandler formalized their modeling techniques and their own individual contributions under the name "Neuro-Linguistic Programming" to symbolize the relationship between the brain, language and the body. The basics of this model has been described in a series of books including Frogs Into Princes (Bandler & Grinder, 1979 ) , Neuro-Linguistic Programming Vol. I (Dilts, Grinder, Bandler, DeLozier, 1980), Reframing (Bandler & Grinder, 1982) and Using Your Brain (Bandler, 1985). Through the years, NLP has developed some very powerful tools and skills for communication and change in a wide range of professional areas including: counseling, psychotherapy, education, health, creativity, law, management, sales, leadership and parenting. 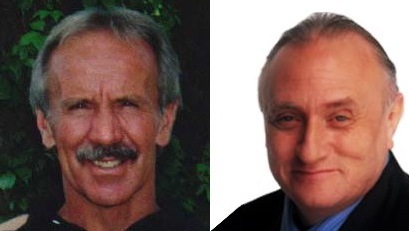 NLP is now in its third decade as a field of study and has evolved considerably since its beginnings in the mid 1970s. 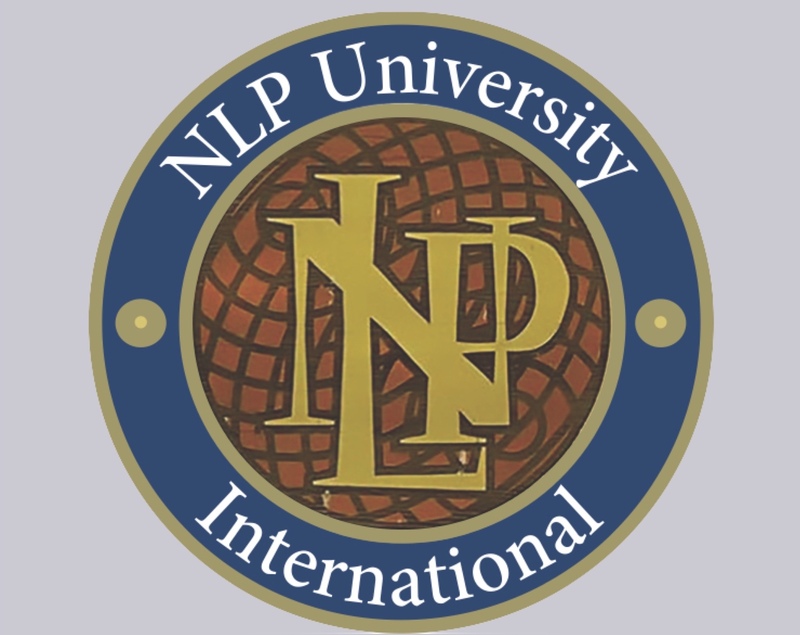 Over the years, NLP has literally spread around the world and has touched the lives of millions of people. Since the 1990's, a new generation of NLP has been developing. This form of NLP addresses generative and systemic applications and focuses on high level issues such as identity, vision and mission. More details about this new generation can be found in NLP II: The Next Generation - Enriching the Study of Subjective Experience (Dilts, DeLozier and Bacon Dilts). This page and all contents copyright © 1999 - 2016 Robert B. Dilts, Santa Cruz, CA. All rights reserved.